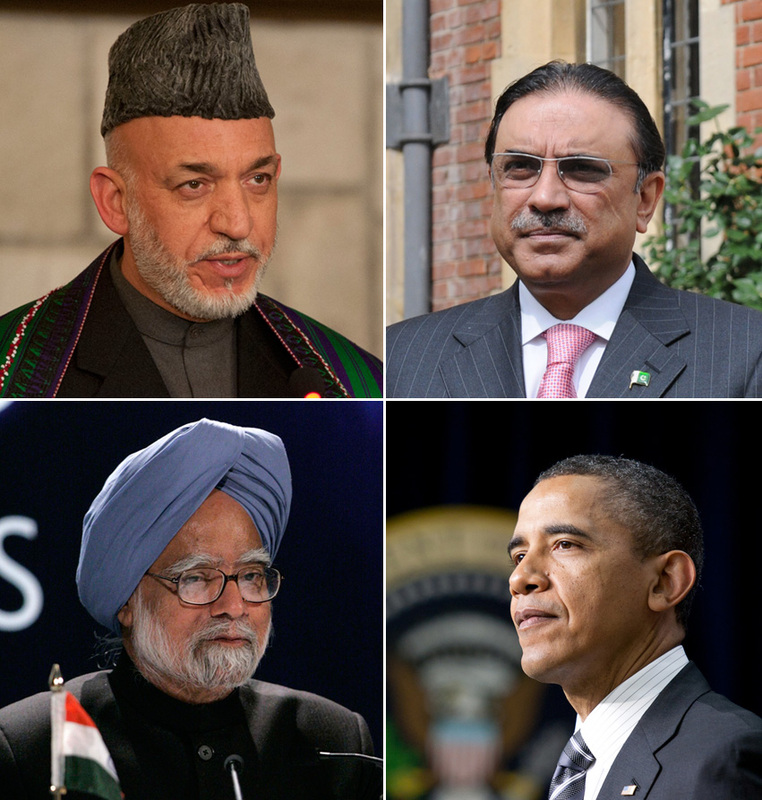 The Asia Society report, The United States and South Asia after Afghanistan, finds that a unique opportunity exists for the Obama administration to forge a more strategic, integrated, and successful policy toward South Asia. The report, written by Asia Society Bernard Schwartz Fellow Alexander Evans, offers new ideas on how to integrate competing U.S. interests in South Asia, encourage stronger interagency collaboration across the East Asia-South Asia divide, and expand expertise on South Asia in the U.S. government. According to the report, the United States will best position itself for success after the 2014 military drawdown in Afghanistan by taking a fresh approach to South Asia that considers each country on its own merits and avoids hyphenated “Indo-Pak,” “Af-Pak,” or “China-India” policies; thinks regionally about economic, security, and political issues; connects South Asia to an overall Asia strategy; and integrates diplomatic, defense, and development policy agendas. The United States and South Asia after Afghanistan draws on over 90 interviews with a range of current and former U.S. policy practitioners from the State Department, National Security Council, and Congress. The report, which benefits from the expertise of the Asia Society Advisory Group on U.S. Policy toward South Asia, provides recommendations for improving policy toward the region post-2014.